Since 1795, we’ve been challenging convention, blurring boundaries and shaking up traditional thinking. 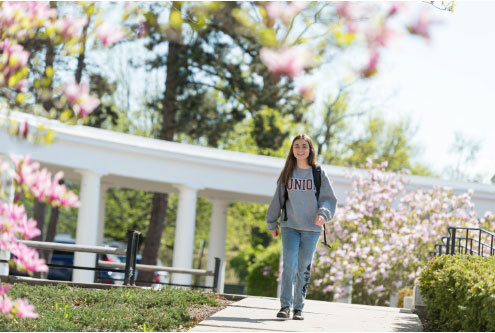 At Union, we cultivate an environment that’s as conducive to studying Shakespearean sonnets or neuroscience as it is to starting a new club or organizing a fundraiser for a community in need. All catalogs © 2019 Union College. Powered by the Acalog™ Academic Catalog Management System™ (ACMS™).